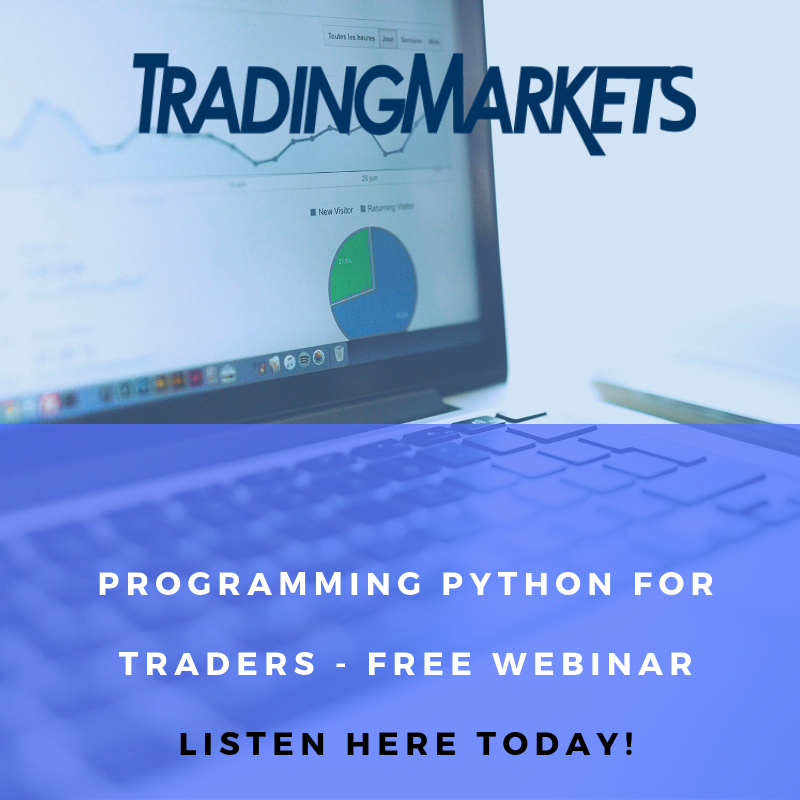 So you want to give it a go at trading professionally from the comfort of your house? Here are some aspects of the job that you might not have thought of. 1. Have a dedicated working environment and structured work hours. Next, devote a set amount of time to trading every day. Whether it’s the 6.5 hours that the U.S. market is open, or 1 hour at the open/close, or 2 hours before the open and after the close, find a time that works for your trading and stick with it like a real job. I knew a trader in Chicago who began “scalping” U.S. Futures vs. German DAX Futures, which required him to go into the office every night from about Midnight to 5 am. Is this a sacrifice? Yes … but the pay and profits from it made it worth his while. 2. Have regular performance reviews and keep detailed records. Trading on a professional basis is a very competitive, bottom line business. Think of it as being a professional athlete. When companies are “giving” you large amounts of capital to trade with, they want a good return on their investment. In addition to benchmarks of indexes and positive returns, many firms will pit and rank their traders against each other on a weekly, monthly, quarterly, semi-annual and annual basis. The top performers are richly rewarded, while the laggards and money-losers will quickly be cut from the roster in many cases. The top traders are often given leeway and other perks (such as showing up late) that won’t be given to those who haven’t or aren’t proving themselves. Evaluate your own trading performance with such a ruthless eye. If you aren’t making your weight over an extended time frame, pull yourself off the trading floor so to speak, and re-evaluate. Test new methods and concepts in paper trades. 3. Find a profitable niche. This is an obvious, but difficult, concept. Most traders and firms will specialize in one area of the markets where they find a significant “edge”, and attempt to milk that area as long as possible. There are very few jack-of-all-trades these days in terms of actual day-to-day trading. There are so many niche areas in the marketplace these days, some example are: Earnings plays, takeover arbitrage, currency hedges, premium selling, bond durations, breakouts, trading ranges, volatility, convertibles, delta neutral, intermarket hedges, growth stocks, value stocks, ETF arbitrage, advanced options etc. A rule of thumb here is that the least number of people that understand a certain trading niche, the more profit potential & edge there is in it. For example, think of the number of people who trade mutual funds vs. stocks vs. options – it gets progressively lower. Often the more complex an area is, the more reward can be potentially garnered from it. Think of the very complex derivatives that we saw during the mortgage boom and subsequent crisis. These were apparently so complex that many of the buyers of these (who were giant, wealthy, mulch-national firms) now claim they didn’t even fully understand what they were buying! 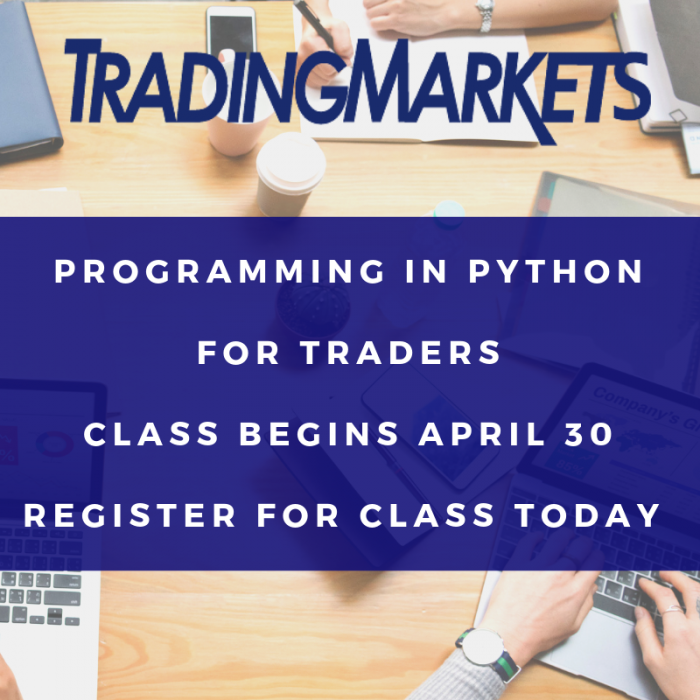 Coding, algorithms, and testing are the growing areas of trading research and implementation — volatility trading in various forms is also one of the biggest growing niches. Consider learning the proper technological and math skills to delve into advanced fields. 4. Develop a network of contacts and continually upgrade your education. 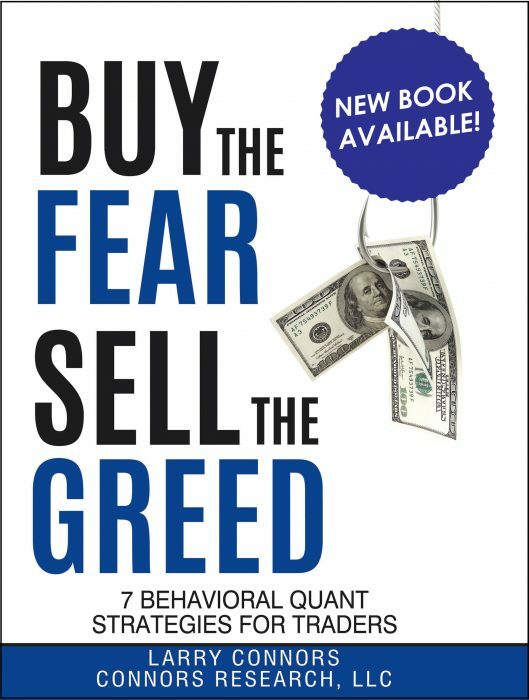 Most, if not all, traders are trained in a particular method by a firm, their backers, or other experienced traders. They then implement what they’ve learned and add to it over time as they find success. Additionally, traders develop contacts and friendships over time that allows them to find out what is the “hot” market or area, so they can move on if a certain trading niche becomes tapped out. Similarly, as an individual you can develop contacts over the internet and other ways with like-minded individuals and also develop your education in a variety of manners. This is how you can find that latest, greatest technical analysis indicator or technique that is killing the current market. 5. Have the proper mindset. Trading is not for everyone. There certainly is a high burnout factor among professional traders due to the stress involved. Think of the markets as various shark tanks, with a certain number of sharks fighting for those scraps of meat. Some of the work personality traits that will help you succeed over the long run include: Having a thick skin, being able to remove emotions, ability to think clearly in the moment when all hell is breaking loose, attention to detail, pattern recognition, analytical mind, aversion to gambling for gambling’s sake, creative and innovative thinking. These can be developed through experience, although some certainly have these more “ingrained” in themselves from the beginning. Having a full life outside of your trading is also important – the ability to “switch off” and not take your trading results home with you each day will lead to a longer and happier trading career. Former CBOE Market Maker and European Options Trader, Moby Waller is co-Portfolio Manager of the ETFTRADR and Rapid Options Income trade recommendation newsletters with BigTrends.com.